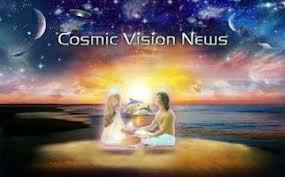 Cosmic Vision News will enlighten you as no other newscast! Some of tonight’s topics are the rigged U. S. stock market, worldwide movement away from the American petrodollar, Russia now backing its money with gold, false flag attempts in Turkey, Israeli leadership’s strong desire to start another war and blame it on Iran, advanced technologies being revealed like the 3D printer and sonic baths, Clinton speaks of Roswell and Area 51, more perceptive view of politicians and internet neutrality, and much more. We do not know what we do not know until we listen to Cosmic Vision News!